Image 1 of 3: Front. A rare opportunity to acquire a building plot on level ground in an elevated position with extensive views. 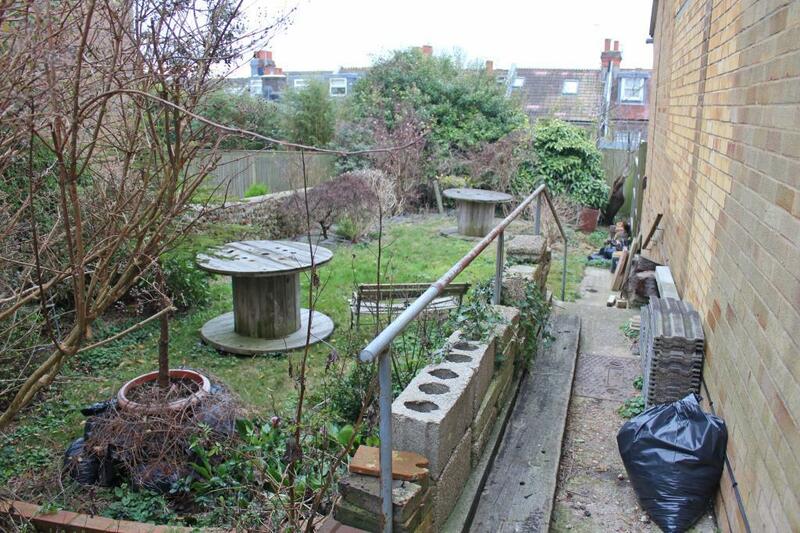 There is consent to erect a four bedroom terrace property arranged over four floors with good sized rear garden. The land is situated on the south side of the road in the sought after Fiveways residential location just off Ditchling Road. 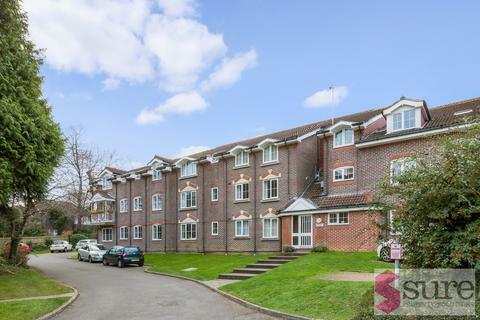 There are comprehensive shopping facilities and amenities in the vicinity with excellent schools and road links to all surrounding areas via the A27 and A23. 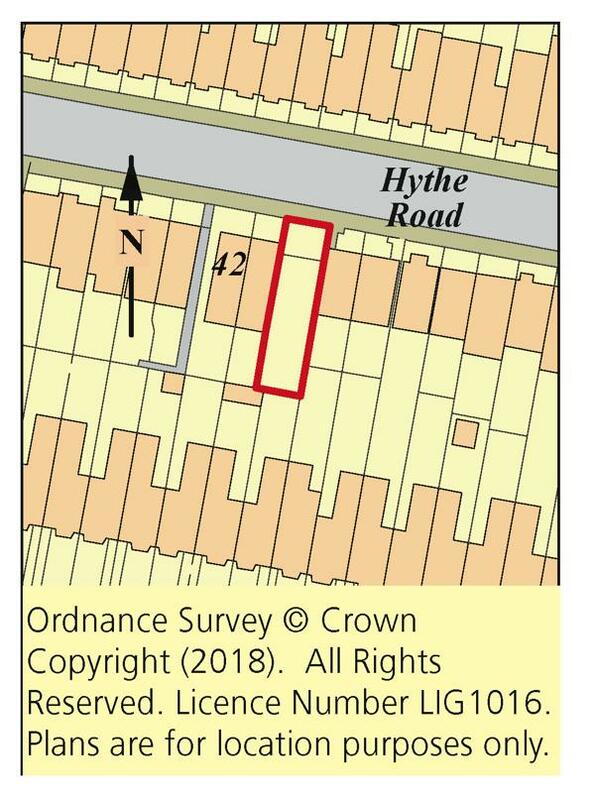 Planning Permission has been granted by Brighton & Hove City Council, under Ref: BH2018/00614, dated 16th March 2018, for the erection of one two-storey dwelling house with basement (C3), subject to conditions. A copy of the Planning Consent and proposed plans will be available to download from the Clive Emson website or inspection at the Auctioneer's Office. Kitchen/family room, utility room, store room and separate W.C. Living room, bedroom with en-suite shower room. 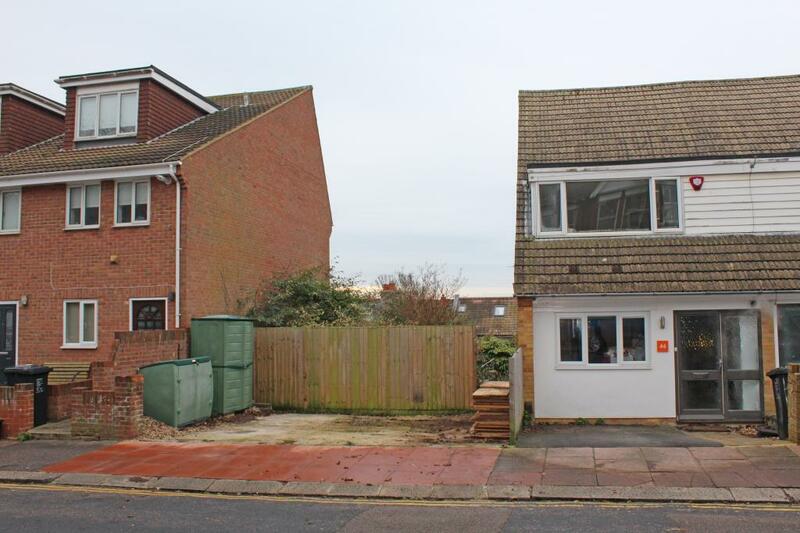 Two bedrooms, study and bathroom with W.C.
Good sized rear garden with decked area and front patio. All lots are sold subject to the Common Auction Conditions and Special Conditions of Sale (unless varied by the Sellers Solicitors), together with the Addendum, which will be available on the Auction Day. *Guides are provided as an indication of each Seller's minimum expectation. They are not necessarily figures at which a property will sell for and may change at any time prior to Auction. Unless stated otherwise, each Lot will be offered subject to a reserve (a figure below which the Auctioneer cannot sell the Lot during the Auction). We expect the reserve will be set within the guide range or no more than 10% above a single figure guide. Please check our website regularly at www.cliveemson.co.uk, or contact us on[use Contact Agent Button], in order to stay fully informed with the up-to-date information. Property reference 38937. The information displayed about this property comprises a property advertisement. OnTheMarket.com makes no warranty as to the accuracy or completeness of the advertisement or any linked or associated information, and OnTheMarket.com has no control over the content. This property advertisement does not constitute property particulars. The information is provided and maintained by Clive Emson Land & Property Auctioneers - Maidstone. Please contact the selling agent directly to obtain any information which may be available under the terms of The Energy Performance of Buildings (Certificates and Inspections) (England and Wales) Regulations 2007 or the Home Report if in relation to a residential property in Scotland.